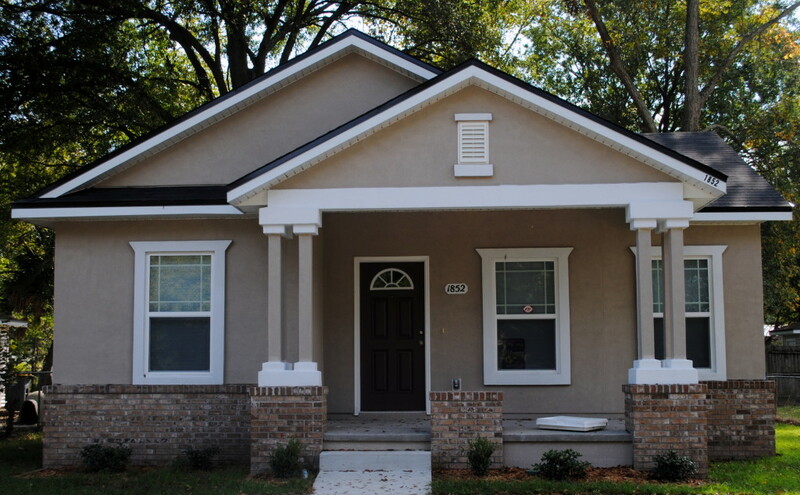 Habitat for Humanity of Jacksonville (HabiJax) will celebrate the opening of its second ReStore at 6260 103rd St. in West Jacksonville with a grand opening event on Saturday, April 22, from 9 a.m. to 5 p.m.
Home Builders Blitz 2016 will mark the completion of HabiJax’s 2,000th home, serving 2,000 families in Jacksonville through homeownership. Habitat for Humanity of Jacksonville, Inc. (HabiJax) kicks off its 2016 Women Build with Couture Construction & Cocktails on Thursday, March 31, at Linda Cunningham Couture Boutique. The event will be held from 5:30 to 7:30 p.m.
Habitat for Humanity of Jacksonville, Inc. (HabiJax) invites golfers to the 5th annual Golf Fore Homes on Monday, March 7, at San Jose Country Club. Jacksonville’s New Town is brighter after Habitat for Humanity of Jacksonville, Inc. (HabiJax) in partnership with Wells Fargo volunteers celebrated Martin Luther King, Jr. Day with a MLK Day of Service activity, completing more than 20 beautification projects in the neighborhood. 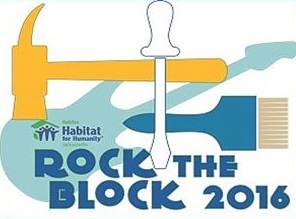 Habitat for Humanity of Jacksonville, Inc. (HabiJax) announces its first Rock the Block event to transform one neighborhood block in New Town on Monday, Jan. 18, Martin Luther King, Jr. Day.